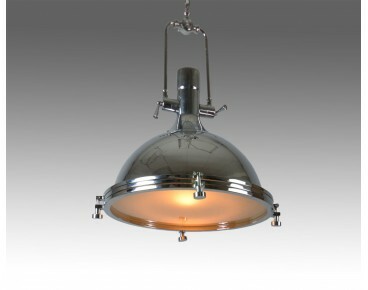 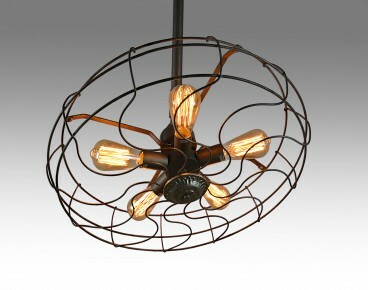 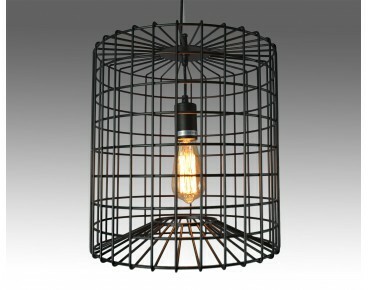 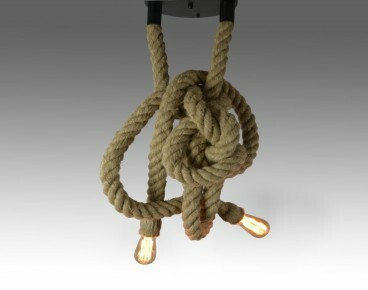 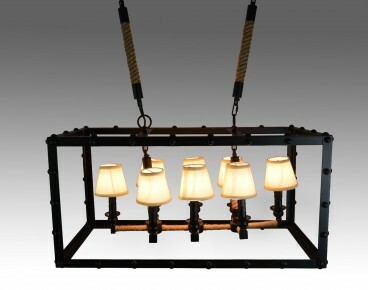 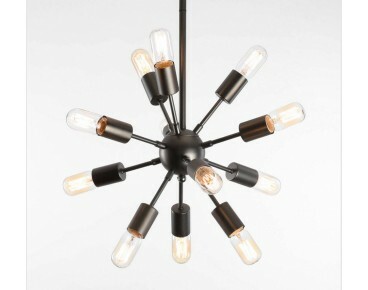 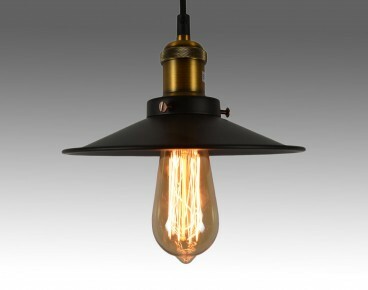 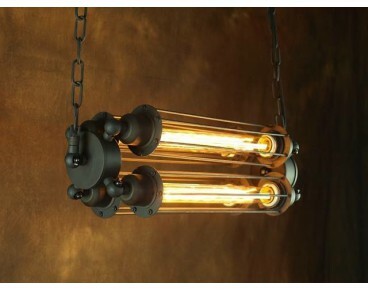 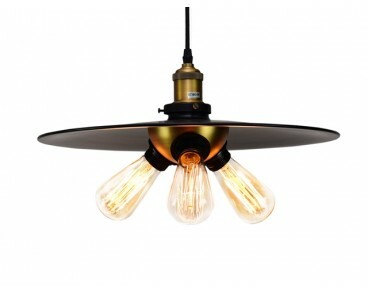 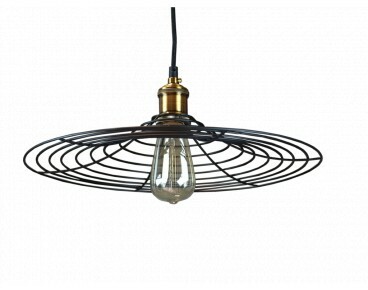 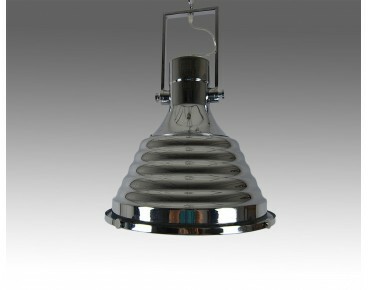 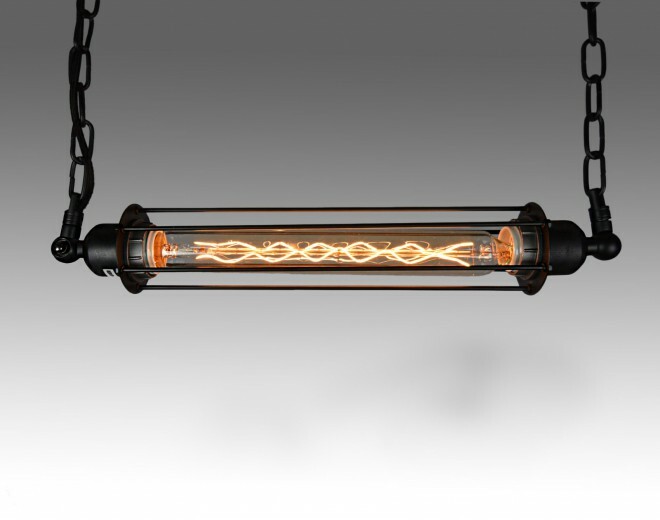 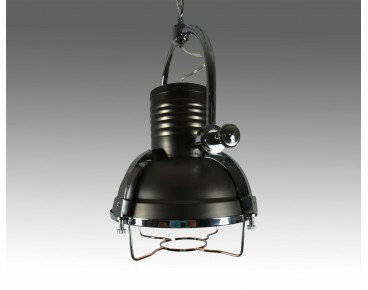 Pendant lamp inspired by old gas lamps from the 19th century. 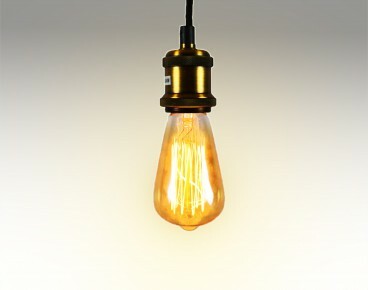 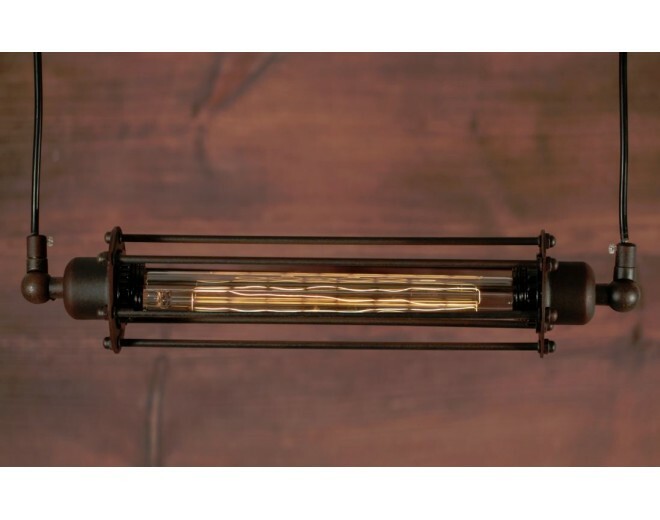 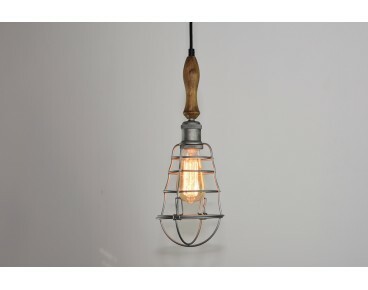 This old style lamp fits best with a long Edison bulb (not included in the price). 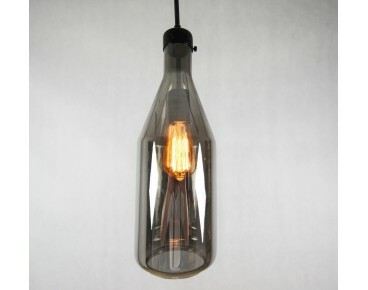 Bulb: E27 x 1 pcs 40W.